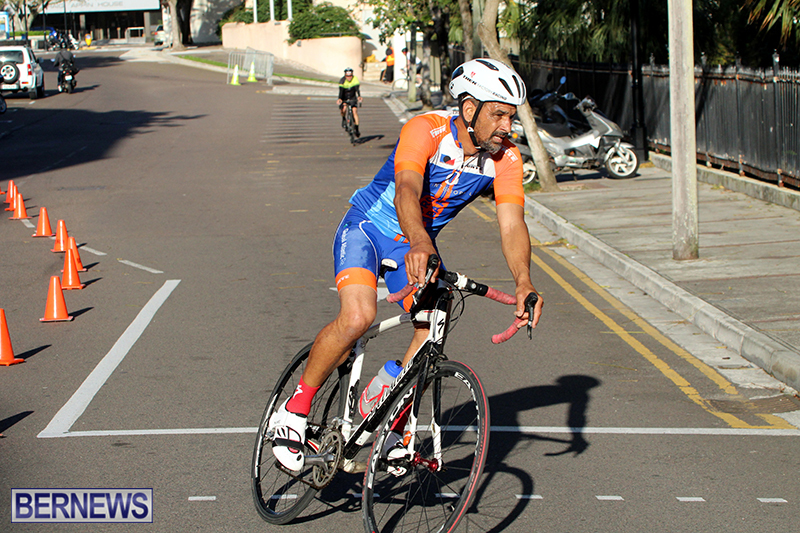 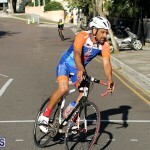 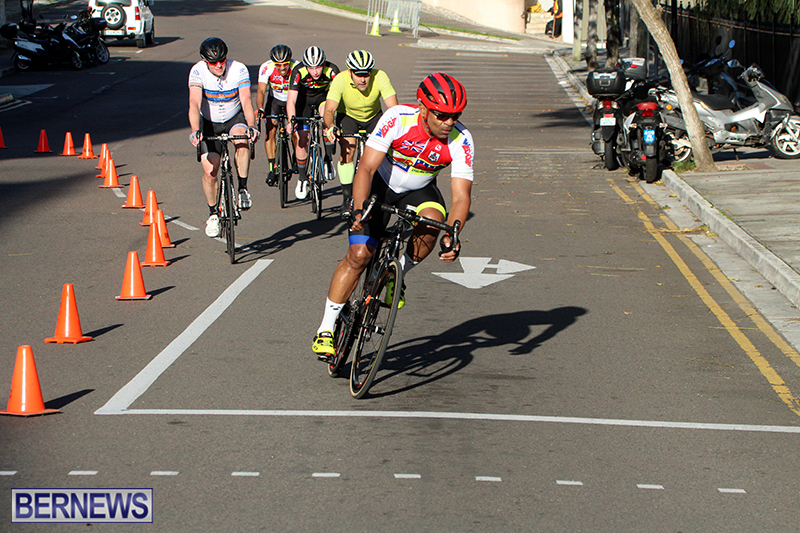 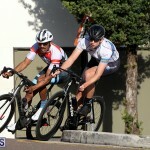 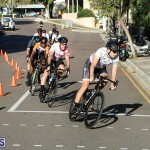 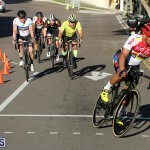 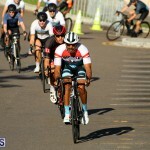 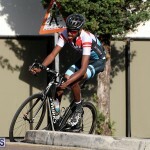 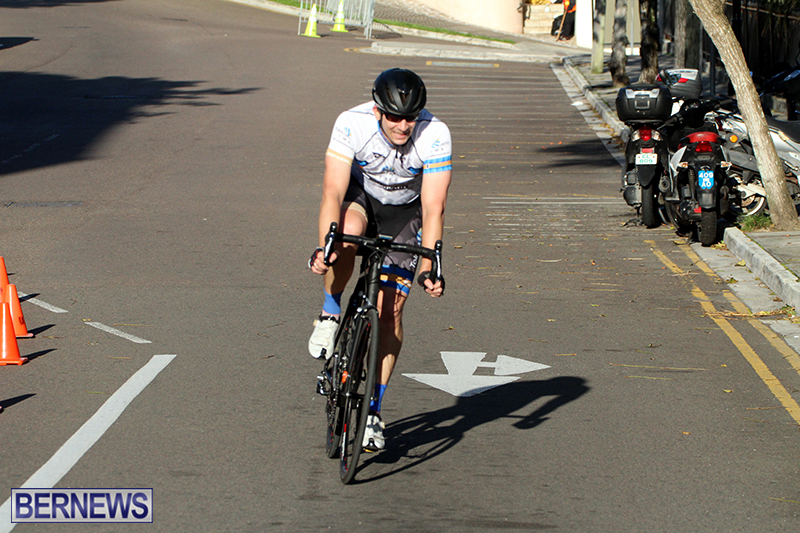 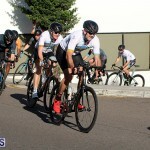 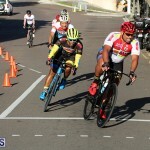 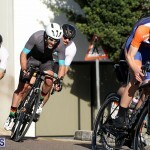 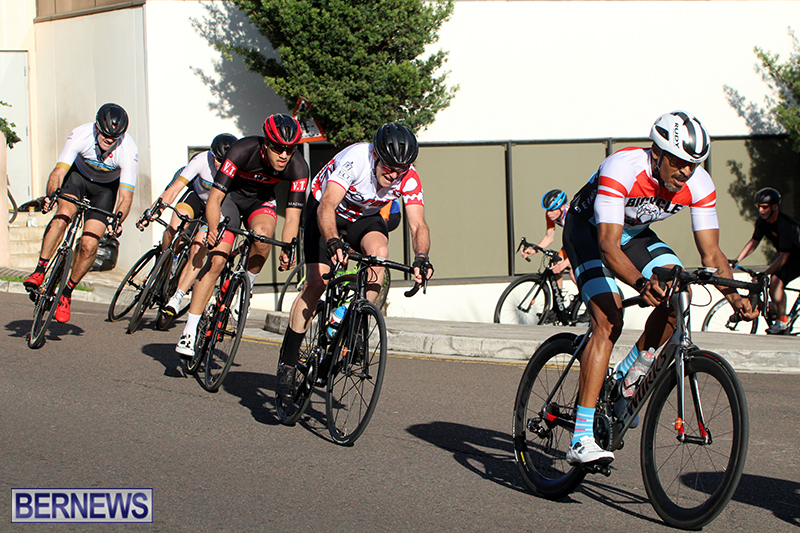 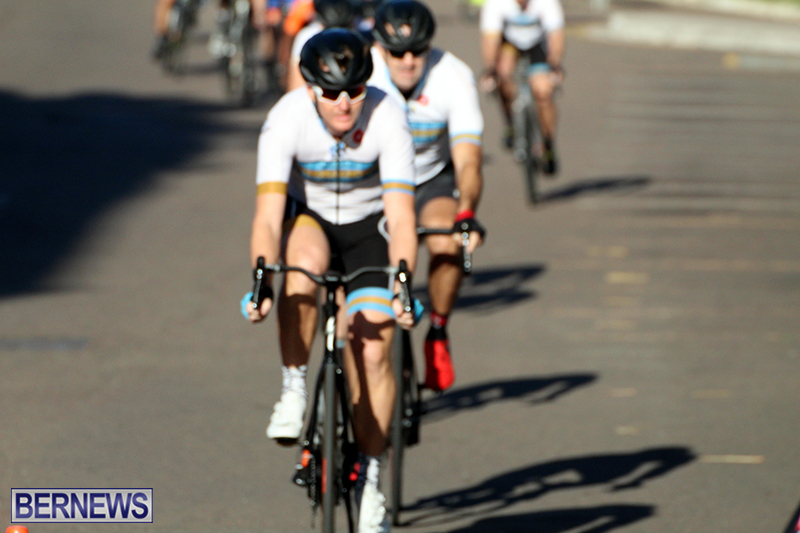 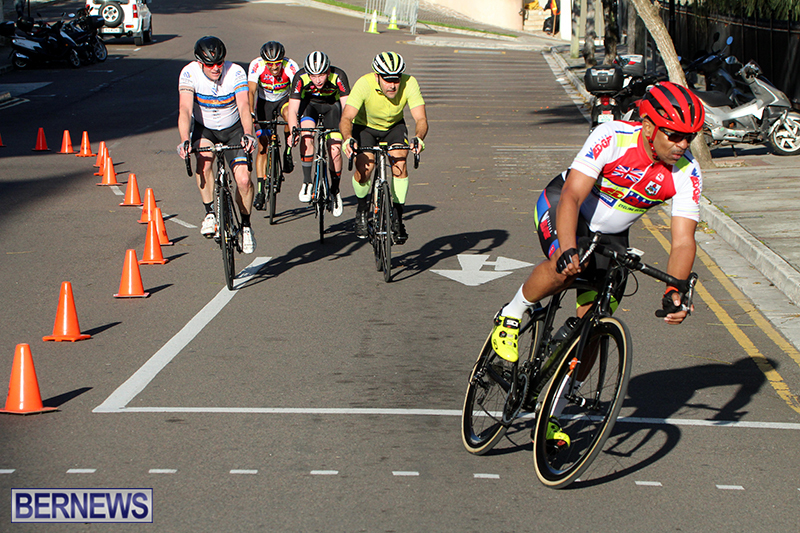 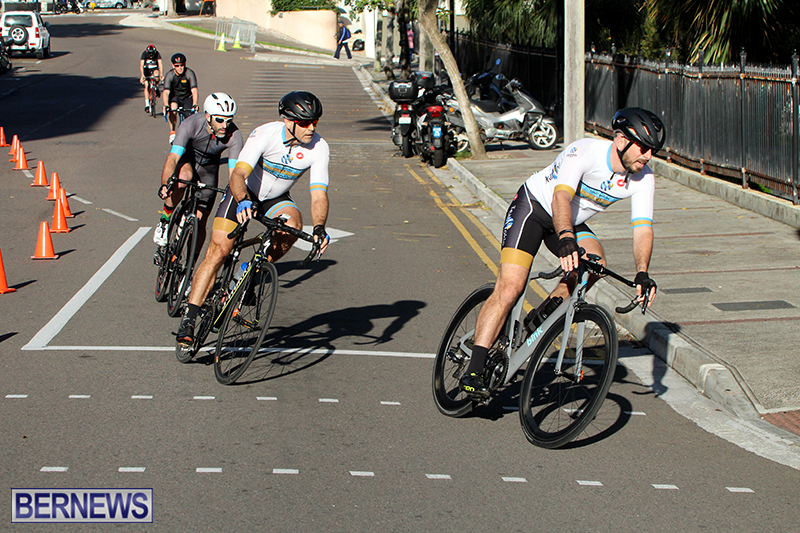 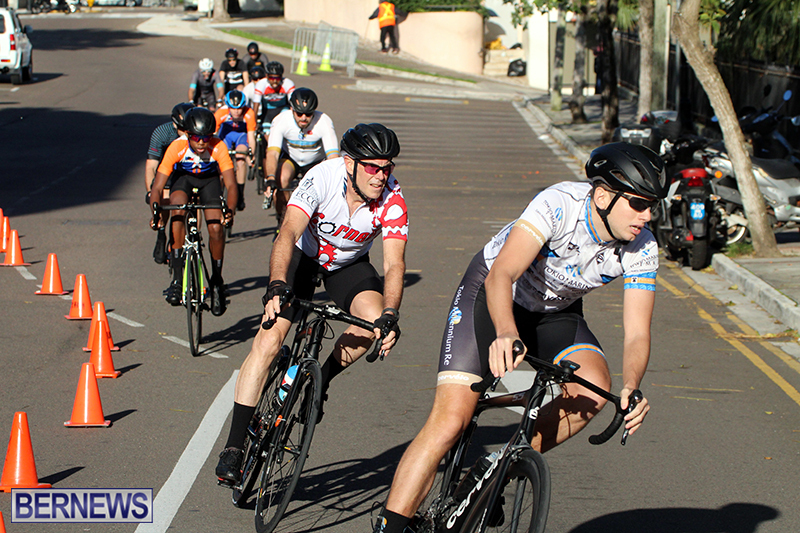 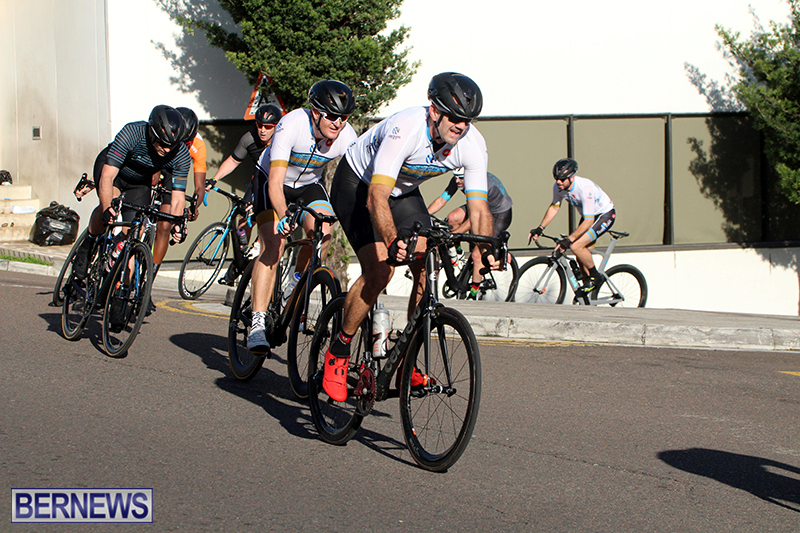 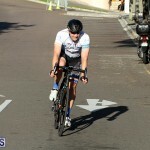 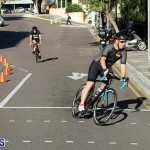 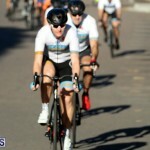 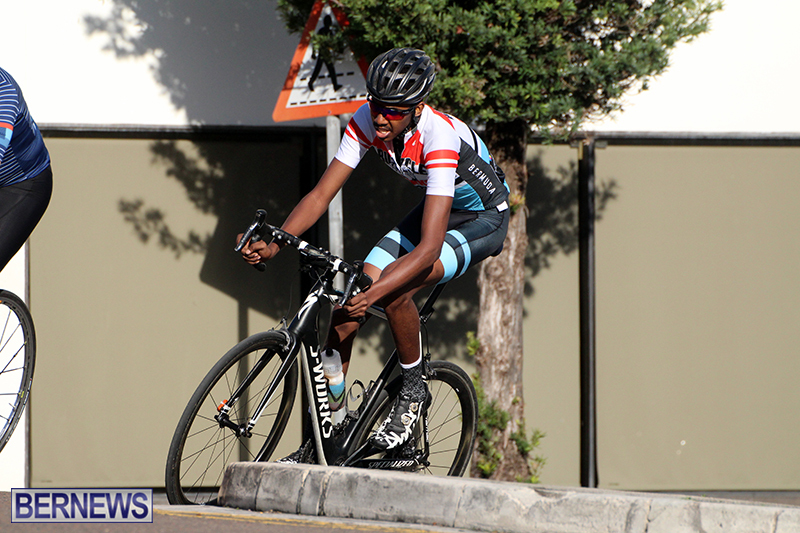 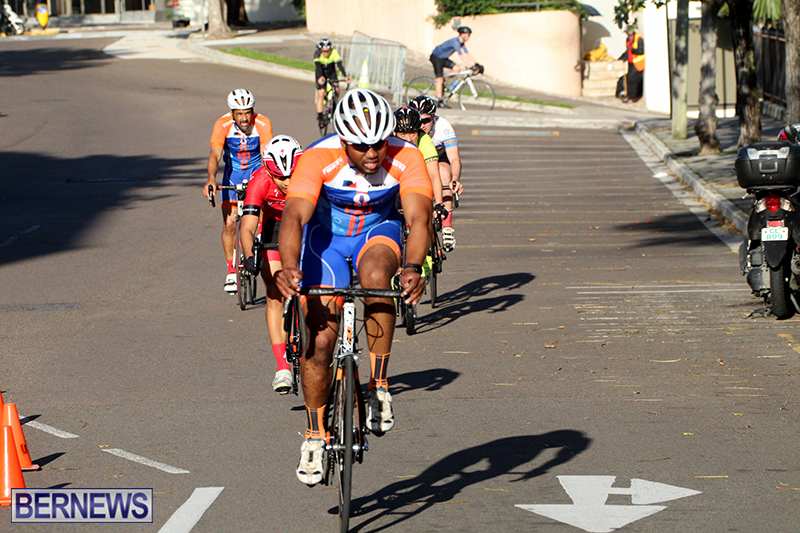 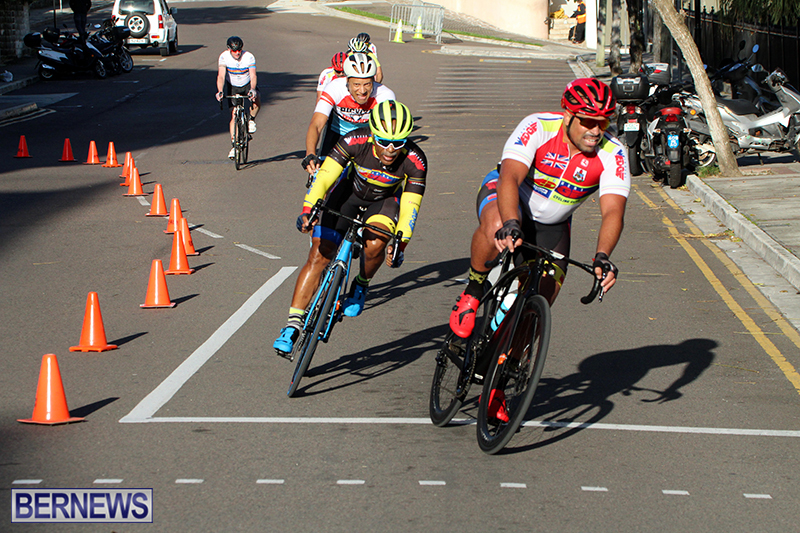 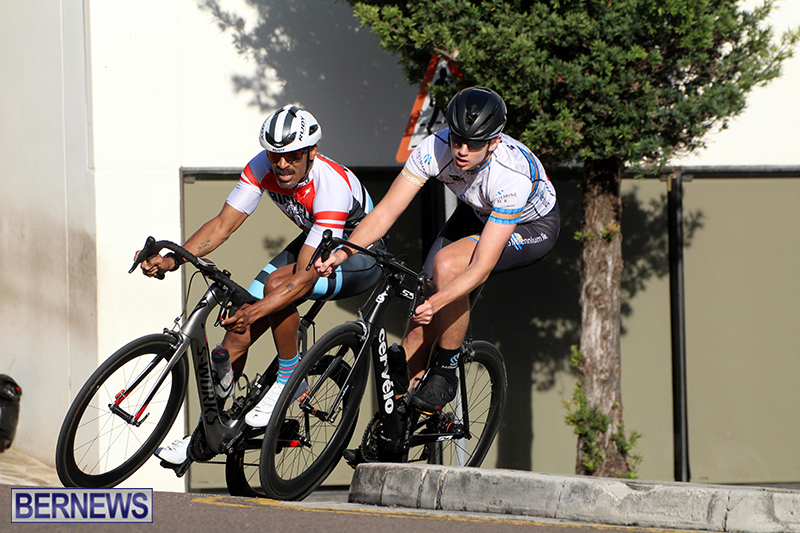 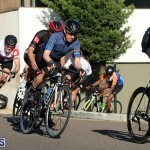 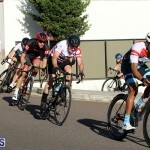 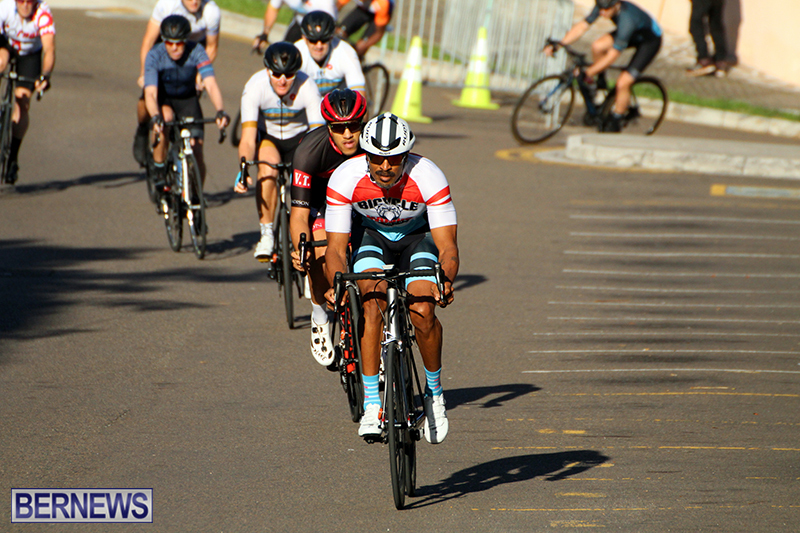 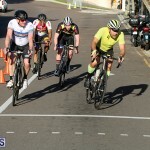 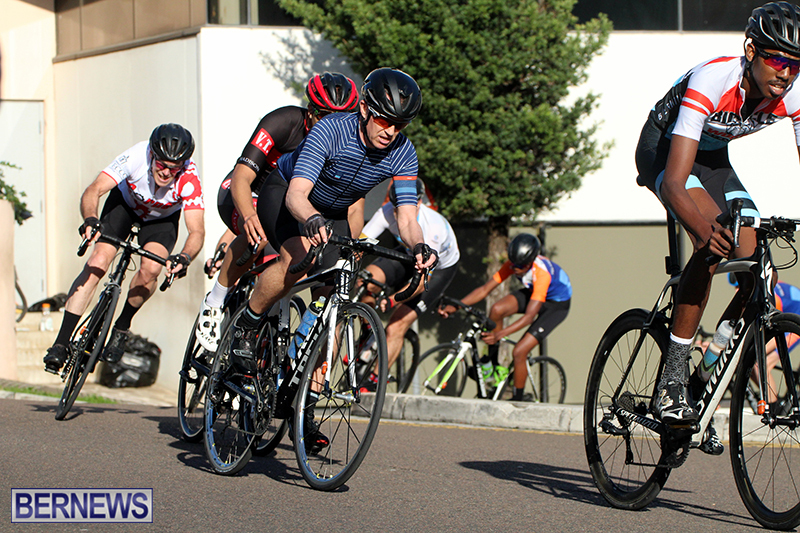 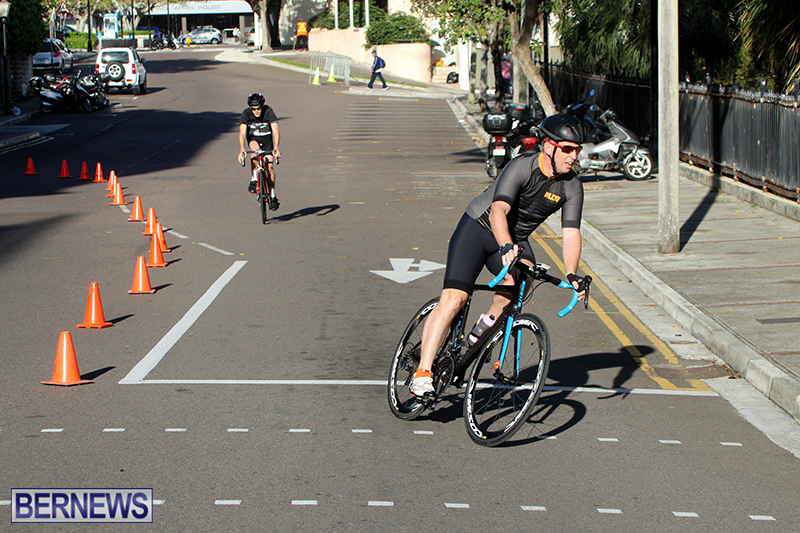 The Bermuda Bicycle Association’s 2019 Road Race season resumed with a race around Victoria Park organized by Bermuda Cycling Academy. 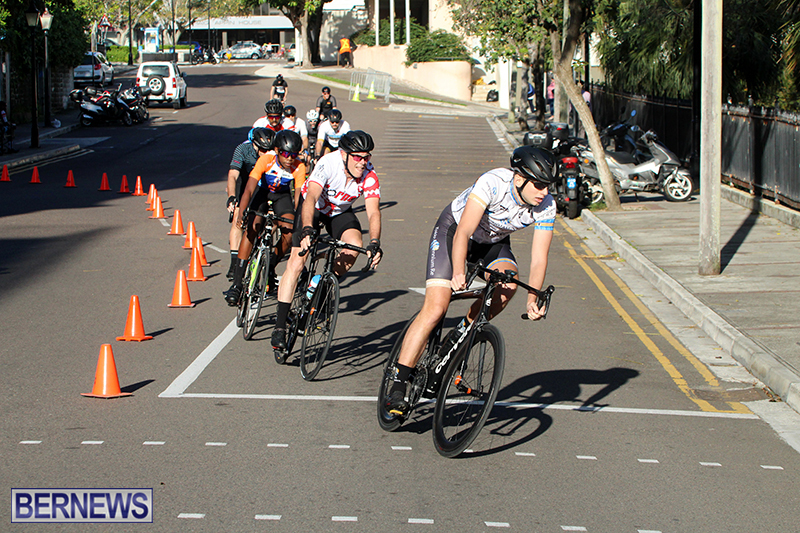 The Adult A category was won by Adam Kirk who clocked a time of 31:49.2, Darren Glasford was second with a time of 31:49.8 and Andrew Simons crossed the line third with a time of 32:35.2. 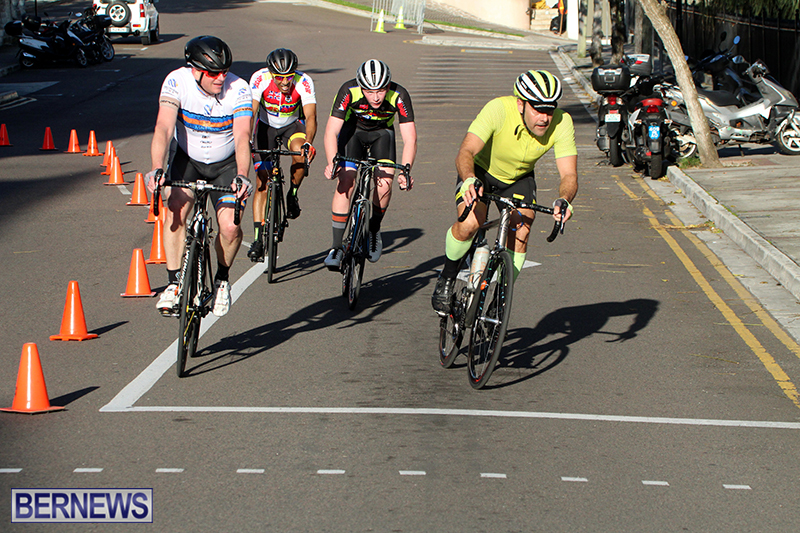 Alan Mooney would cross the line first in the Adult B Division stopping the clock in 31:38.8, Clifford Roberts was second in 31:38.9 and Tommy Marshall would cross the line third clocking a time of 31:39.1. 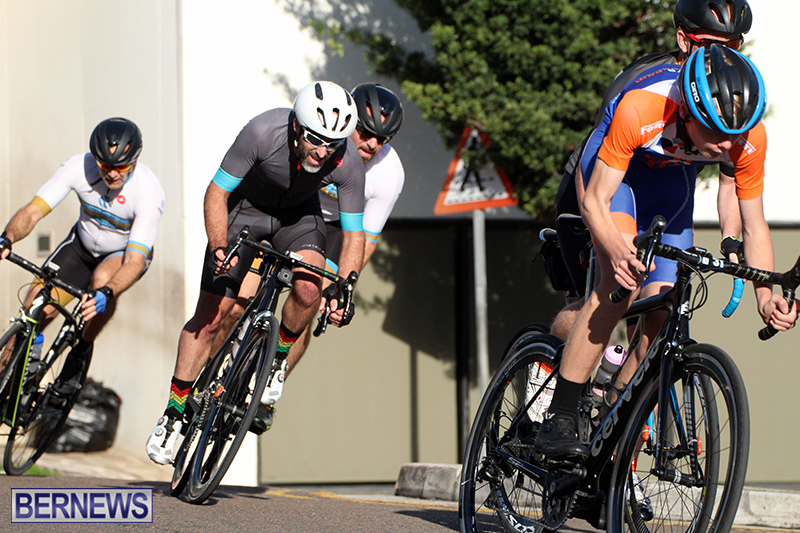 The Adult C Division was won by Otis Ingham who would cross the line in a time of 31:34.3, Frank Ming would finish second in a time of 31:44.5 and Anthony Smith would finish third stopping the clock in a time of 31:44.7. 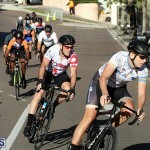 Ashley Cooper was declared the winner in the Women’s Division when she was clocked across the line in a time of 30:10.0, Maddie Durkin was second with the same time and Cora Lee Starzomski finished third with a time of 30:23.2.